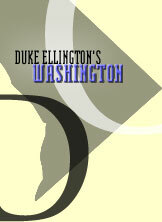 At the dawn of the 20th century, before the Harlem Renaissance, Duke Ellington's Washington was the social and cultural capital of Black America. 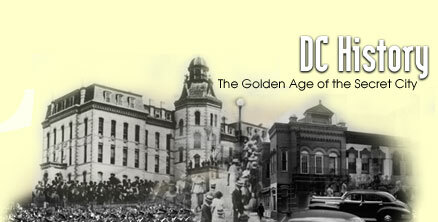 From 1900 to 1920, it was this country's largest African American community. Anchored by Howard University and federal government jobs, this community became a magnet for African American intellectuals and sent a stream of shining talents to the nation for generations. It developed a prosperous black middle class which forged a strong society of churches, newspapers, businesses and civic institutions. Its businesses were black owned and run; its buildings, designed, built and financed by blacks; its entertainment, by and for African Americans. This was a proud and elegant community that flourished despite, or perhaps even because, of Jim Crow, the oppressive segregation that forced blacks to create their own separate destiny.